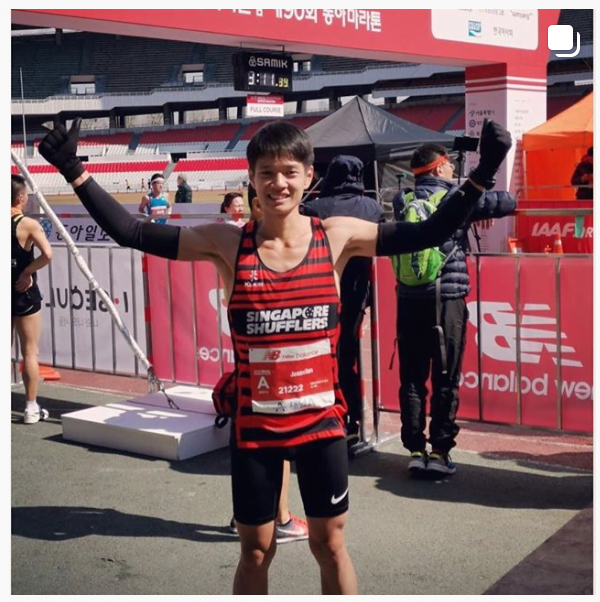 Personal Bests Galore at Seoul Marathon 2019 | JustRunLah! 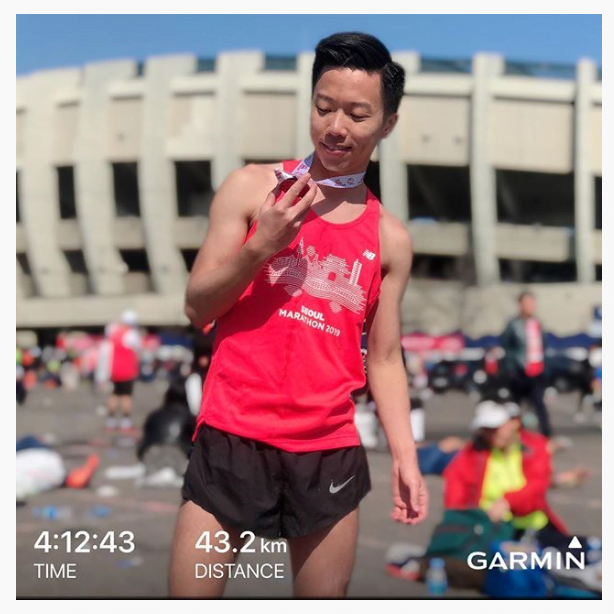 There was a huge celebration last weekend at the Seoul Marathon, the only marathon hosted in the heart of the Korean capital and the oldest marathon race in Asia. 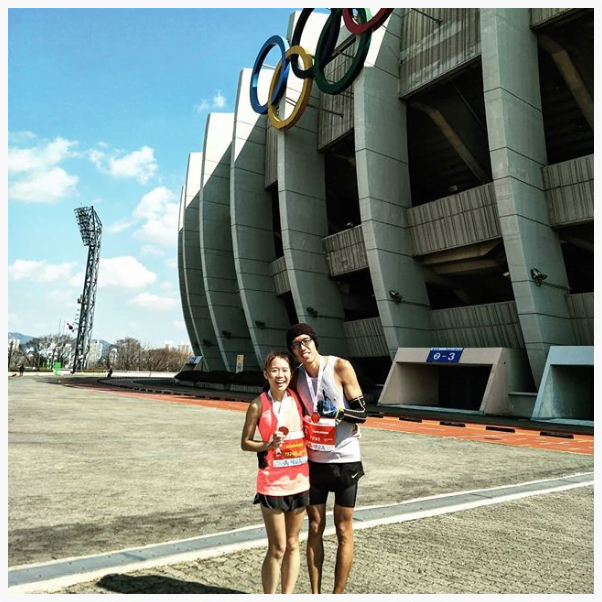 It is also one of the fastest marathons in the world. 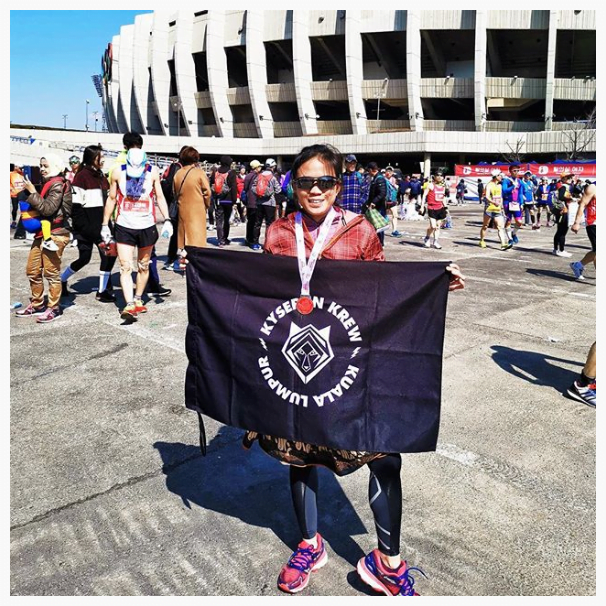 As seen on our Instagram feed, many personal bests were achieved, which more than attested to this race as one of the fastest marathons. 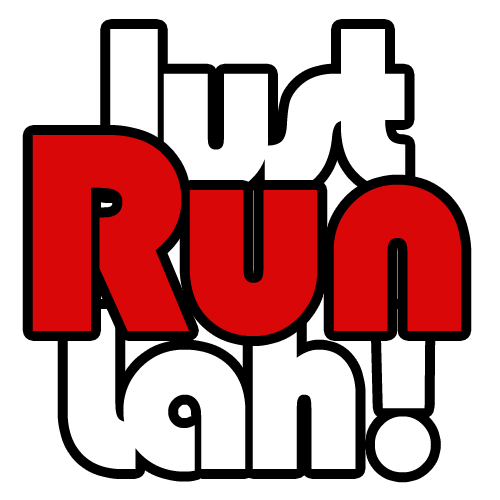 Singapore has also witnessed the breaking of a long-standing National Marathon Record, which was held by Murugiah Rameshon. 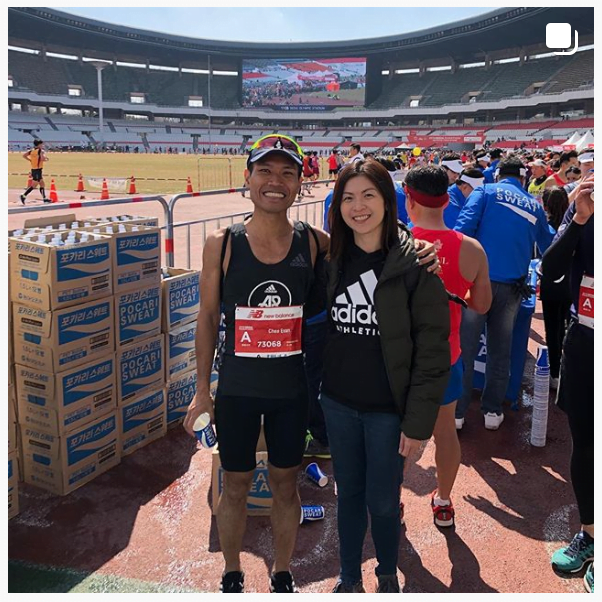 Rameshon’s 2:24:22 time at the 1995 SEA Games in Chiang Mai had stood for more than 23 years before Soh Rui Yong’s impressive 2:23:42 effort on Sunday. 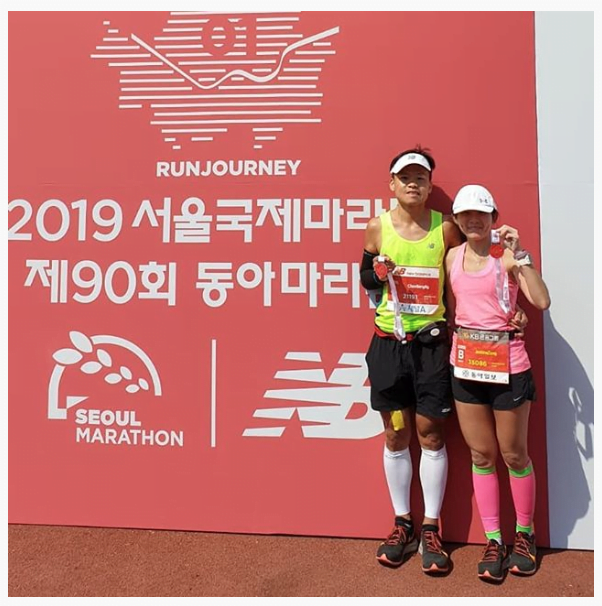 Let’s take a look at the strong run by Soh, dashing to the finishing line together with the Marathon’s Women Overall Champion Desi Jisa Mokonin of Bahrain.